Ladies and gentlemen, let’s keep it short and simple. 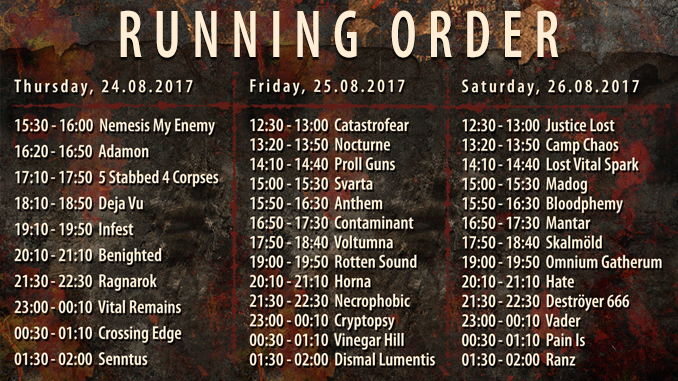 The running order of Kaltenbach Open Air 2017. Only two weeks left to KOA 2017!